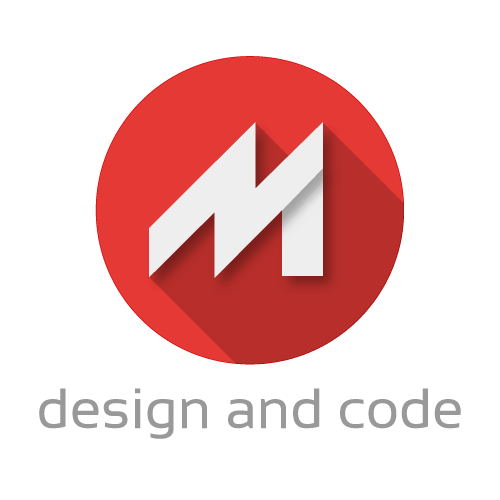 I am Nikola Marković, a web developer who loves everything related to websites and web technologies. My passion is creating websites and delivering web applications to clients in a professional manner. I'm born and raised in Kraljevo, Serbia, and currently I'm living in Belgrade. Also I have a bachelor's degree in electrical and computer engineering. Here you can find my Curriculum Vitae. "Nikola has been providing us with ongoing services for nearly 2 years. We are grateful that we can depend on Nikola to complete projects of any scale and many of which are under tight deadlines. We would recommend his services to anyone who seeks web development services." "Nikola has been our backend developer since we started Swap Language in spring 2016. He always delivers the requirements, he is extremely flexible and his understanding of IT and user experience is exceptional. When having to work together through online communication platforms, trust in one another is essential for the collaboration to work. We can safely say, that Nikola has never let us down." "Nikola, I wanted to thank you for the excellent work on our website "oglasisuper". And also, I wanted to thank you for correct communication and meeting all of our requirements. At the end I think that as a result of our collaboration a very good web product was made." © 2014 Markovic Nikola. All rights reserved.